Are you ready for the New PMBoK 6th Edition change? What to Expect on the Updated Exam? PMI (Project Management Institute) frequently updates its standard to reflect the project management content with the changing times. The current edition, i.e., 5th edition was also updated since launch in 2015 with 8 relevant tasks to reflect the changing times of project management content. PMI has announced that the 6th edition will come sooner than later. They had earlier announced in 2016 that we should see the new 6th edition in 2017. Although the date was not announced, it was left to everyone’s speculation and many thought it will come in the 2nd quarter of the calendar year. Please check the changes in the new edition as announced by PMI in 2016 for the new edition. (Know more !!). As a result of the release of the PMBOK® Guide – Sixth Edition in September 2017, the PMP exam will change soon. These updates will ensure the exam content is consistent with the PMBOK® Guide. Active practitioners from around the world Author exam questions as well as the PMBOK® Guide to ensure the PMP remains relevant and reflects current practice. 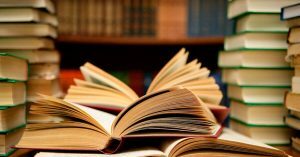 Although the PMP is not a test of the PMBOK Guide®, it is one of the primary references for the exam along with other popular books which are based on PMBoK. Some of the updates you can expect to see surround lexicon changes and terminology used within the exam as well as harmonization of process groups, tools, and techniques. A new chapter on the role of the project manager has been added to focus on leading projects effectively – competencies, experience and skills that are all necessary. We are very sure, with these changes, there would be other some uncertainties which come with the new things introduced. This will be, in fact, good for the profession. With the new changes, there would be new books, new material, new content, new exam patterns. ProThoughts will be ready and equipped with all the new things and geared up for the new edition. Our new material is going to be ready by Oct 31st, 2017 to be launched in the market. But, are you ready for the change? If you want to get PMP certified in tried and tested model, get certified before the new edition sets in. You can always update your knowledge with the new edition. 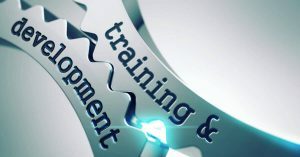 Further, our experience suggests that there would be a rush to do the PMP certifications in the current edition and getting exam slots and dates would be a tad difficult at the end. It would be wiser to do the PMP certification now if it is on your mind. Follow us on LinkedIn , Facebook, Twitter for more updates on PMP Certification, Project Management tips & tricks and news & updates, thought articles on project management. 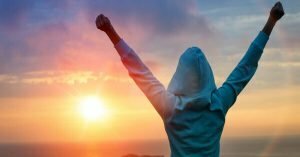 My Roadmap to PMP Exam Success! 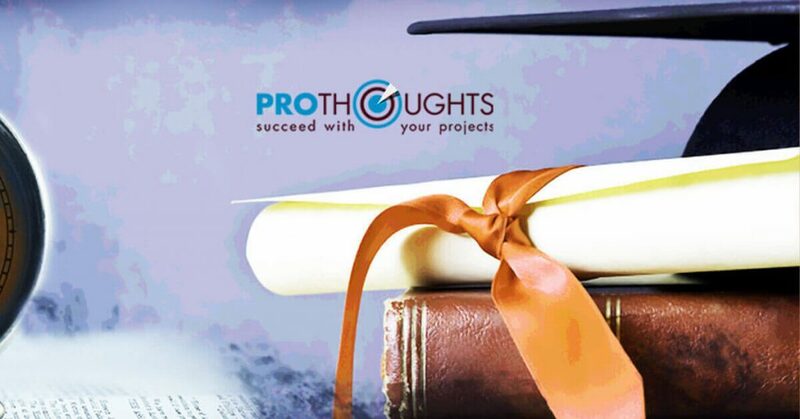 Get highly acclaimed Certification study Material from ProThoughts! !